It’s very difficult to sell a home—for a reasonable price, anyway—without tackling at least a few home improvement projects. Some sellers end up having to do these projects after they’ve already listed, but it’s smarter to give your property some TLC before you put it on the market, investing in some projects that will increase the home’s value as well as its appeal to potential buyers. The important thing is to put your resources toward projects that really do increase the home’s value. Not every project is going to add to the bottom line, but here are a few that very likely will. Spend some time sprucing up your grounds. You’re not supposed to judge a book by its cover, but many buyers will judge your home by their initial impression of its appearance—and usually, that has as much to do with the landscaping as anything else. A well-groomed landscape will not only make the home more appealing to buyers—meaning, potentially, a quicker sale—but it can add more than 25 percent to the overall home value! Update your outdoor furniture, make sure your plants are all colorful and alive, keep the lawn well-groomed… you might hire a landscaping company or you might do it yourself, but do pour some resources into your front lawn area. Get rid of the carpet. Frankly, not many buyers really like carpeting, especially when it is old and dirty. Ideally, you’ll rip it up and put down some hardwood flooring—a bit expense, but also a smart investment in overall home value. If you just can’t afford that, at the very least have your carpets professionally cleaned. Check your windows and doors. People will scrutinize them to ensure that they open and close properly, so if you have any that don’t, you’ll want to repair or replace them before you list. This may sound minor, but it’s actually one of the best ways to add to the value of your home. Paint your walls. 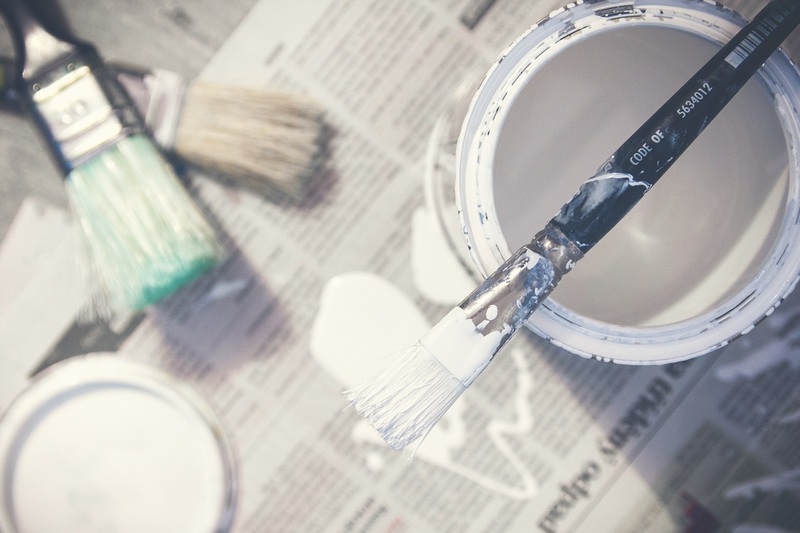 Again, you can do it yourself or you can hire someone to do it for you, but it’s always a good idea to paint neutral colors over your walls; if a wall already has a good, neutral shade, wash it, get rid of scuff marks, and touch up any areas where the paint has faded. Update your lighting fixtures. You’d be amazed at how out-of-date lighting fixtures can become; if you’ve got an overhead light that’s 20 years old, you probably need to replace it with a newer model. There’s always a project to be done, always a way to make your house appear just a little more appealing, a little more valuable. Think about the projects you need to tackle, and if you need a second opinion, be sure to give one of our agents a call! We’re always happy to assist sellers in Cornelius, Davidson, Charlotte, and beyond!